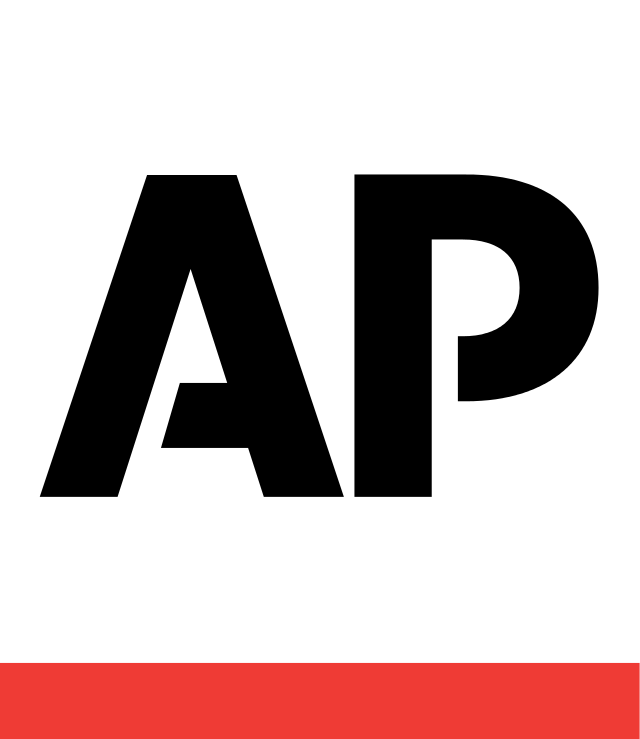 NEW YORK (AP) — Authorities say bomb threats sent Thursday to dozens of schools, government buildings and other locations across the U.S. appear to be a hoax. Law enforcement agencies across the country dismissed the threats, which they said were meant to cause disruption and compel recipients into sending money and are not considered credible. Some of the emails had the subject line: "Think Twice." The sender claimed to have had an associate plant a small bomb in the recipient's building and that the only way to stop him from setting it off was by making an online payment of $20,000 in Bitcoin. The Palm Beach County, Florida, sheriff's office and the Boise, Idaho, police said they had no reason to believe that threats made to locations in those areas were credible.